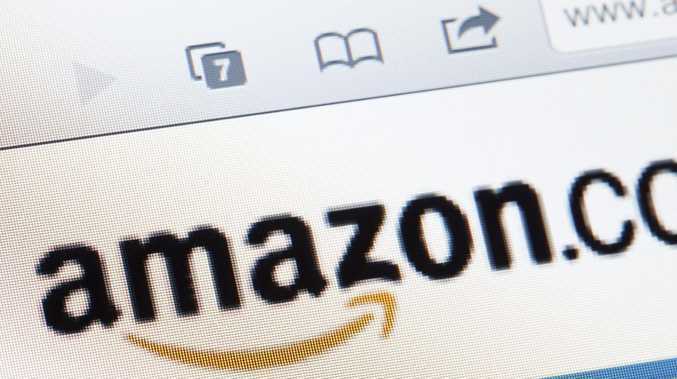 AN AUSTRALIAN woman is seeking $274,815 in compensation from online retail giant Amazon after claiming she was fired for asking to pick her kids up from school. 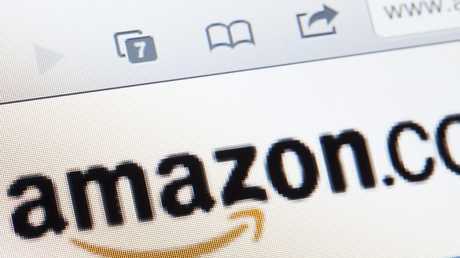 According to the Sydney Morning Herald, Melbourne mother Rachel Shafner was working as an executive assistant to Amazon's Australian director of operations when her position was terminated in September. Ms Shafner claims she was let go after asking for a flexible working arrangement in August which would allow her to leave the office at 3pm and continue working from home after picking up her children from school and childcare. The mum-of-two asked for the new arrangement as her husband had fallen ill in March, which meant he was in and out of hospital. Ms Shafner started her role at Amazon last September and lost her job just before her one year work anniversary - when she would have been eligible to apply for flexible work conditions. However, she had worked for Amazon via an agency for several years before being hired directly by the company. In an application filed in the Federal Circuit Court in Melbourne, Ms Shafner claimed she had received formal warnings prior to her termination regarding absences relating to her husband's health problems. Ms Shafner alleges Amazon acted illegally by sacking her over taking carer's leave and requesting flexible conditions. "(Amazon) knew that (Ms Shafner) would likely request paid carer's leave in the event a flexible working arrangement was not implemented. (Amazon) knew that (Ms Shafner) would become entitled to request a flexible working arrangement … by about 4 September. "The applicant's employment was terminated on 5 September," Fairfax reported the court application as stating. It also argued Ms Shafner was discriminated against due to her family commitments. 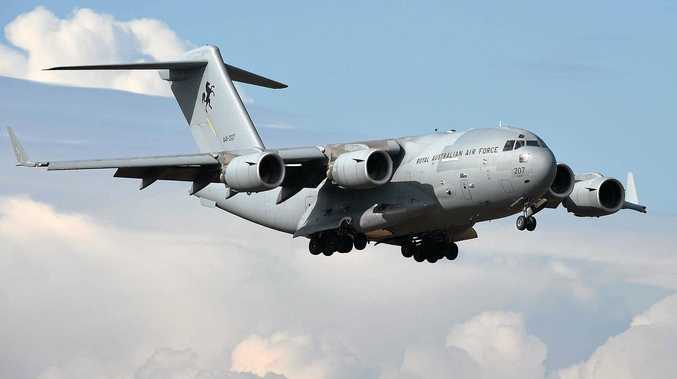 The case is set for a directions hearing in late January, and Ms Shafner is seeking compensation for lost income and super as well as "distress, humiliation, suffering and pain". Ms Shafner's case is just one of several claims regarding poor treatment of staff at Amazon. In April, undercover investigator James Bloodworth claimed Amazon warehouse staff in the UK were using bottles in lieu of a bathroom to avoid taking too long away from the job, while a different undercover investigation by UK reporter Alan Selby revealed warehouse workers unable to handle the strain of punishing quotas were regularly taken away by ambulance. 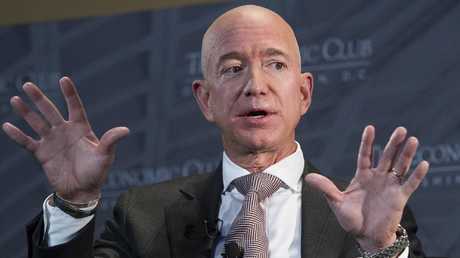 Meanwhile, Amazon founder Jeff Bezos is now the richest person alive with an estimated net worth of $US162 billion ($AU221 billion) according to Forbes - a fortune that eclipses that of Microsoft founder and serial rich-lister Bill Gates by tens of billions of dollars. He's also the first person in modern history to amass a fortune of over $US100 billion ($AU136 billion). An Amazon spokeswoman denied the allegations but told news.com.au they could not comment in any deeper detail. "These allegations are untrue. As this matter is before the court, we are unable to comment further," the spokeswoman said.